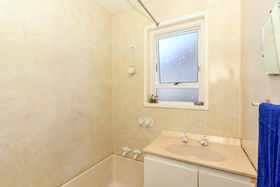 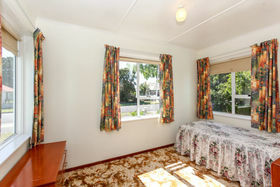 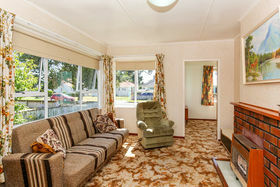 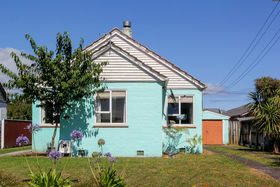 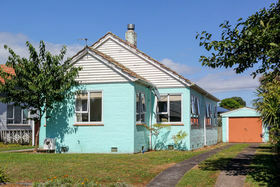 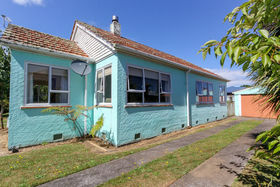 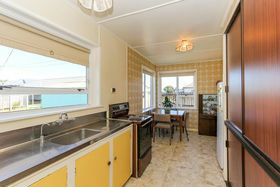 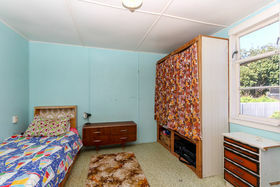 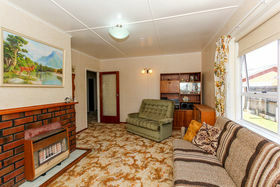 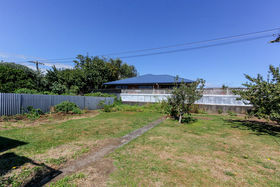 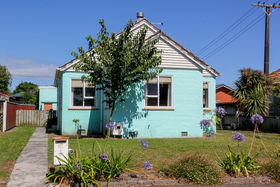 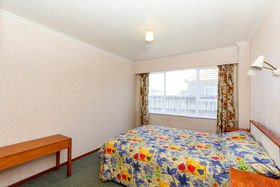 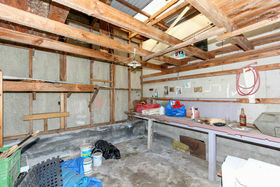 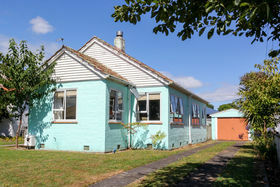 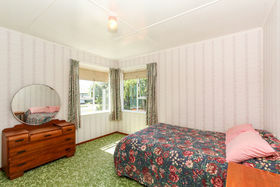 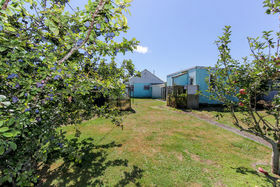 First Home Buyers and downsizers will welcome the opportunity to purchase this affordable home. 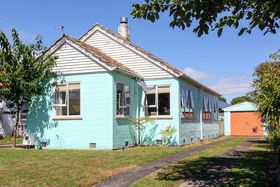 Located in the Popular suburb of Westown, this 1940's, solid stucco home is ready and waiting for enthusiasts to unlock the potential and discover the native timber features within. 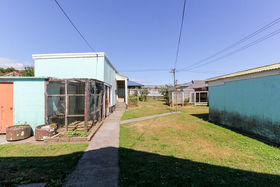 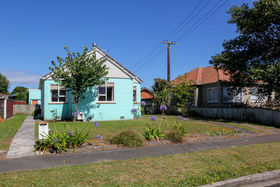 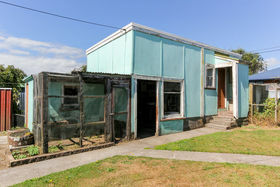 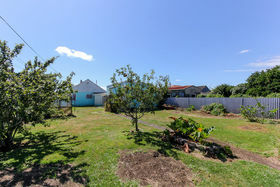 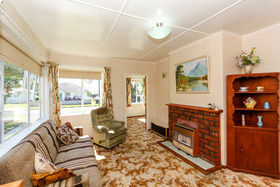 This sunny home boasts; - Open plan kitchen & dining, - Separate lounge, - 3 Bedrooms (2 double), - Separate toilet, - A separate 1 bedroom sleepout with a storage shed attached (added in the 1950's), - Large Single Garaging and off-street parking, - A flat 775m2 site (approx) with mature fruit trees and there is plenty of room for a vege garden. 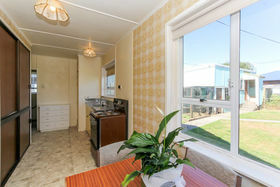 Ideally situated in the Woodleigh school zone and in close proximity to transport, Base Hospital, Westown Shopping Centre Eateries and cafes. 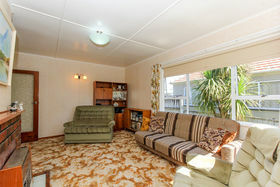 Call Linda now to arrange a personal viewing time on 06 758 3333 / 027 253 2992, or pop along to the open home.